PLS EAL on the BBC! 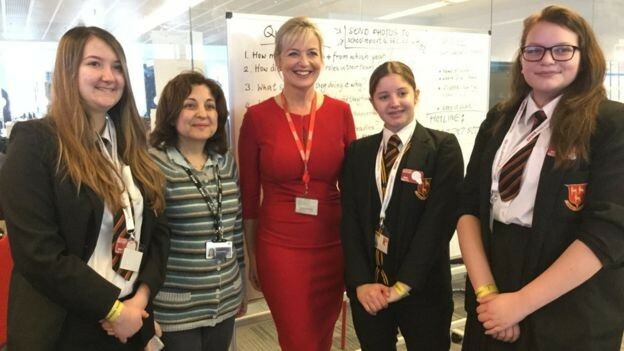 PLS BBC School News Reporters visited BBC Broadcasting House on 10 March for the 10th anniversary of BBC School News Report. Watch the clip at the bottom of this page. We were also featured on the BBC News - watch the BBC News video - PLS are 8min 20 seconds into the clip. See our BBC School News Reporters page for more information and photos.